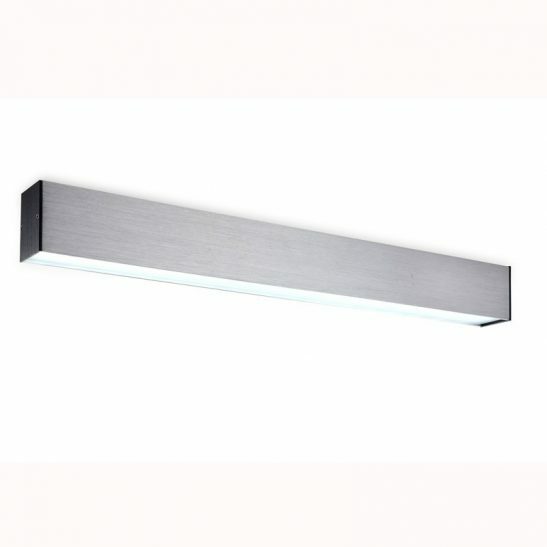 If you are looking for a surface linear LED light that can add a touch of sophistication to your home or business then the LBL116 20 watt brushed aluminium surface mounted 1200mm long LED downlight fitting. 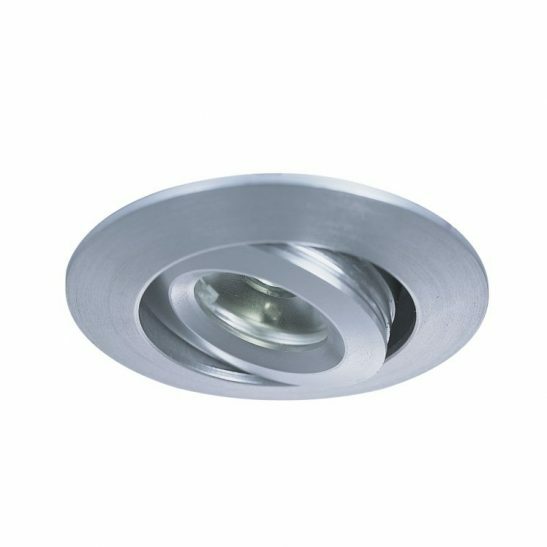 (This light also comes in white and black) This aluminium surface downlight features 20 watts of high quality SMD LEDs and outputs 1600 lumens of light. 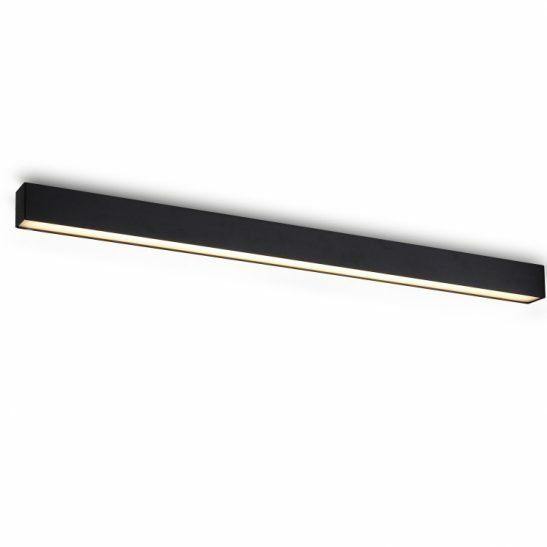 This light measures 1200mm long, 50mm wide and 70mm light. 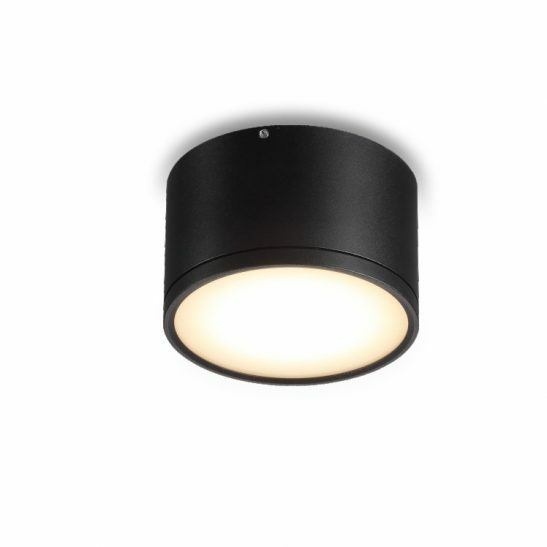 This surface mounted light comes in brushed aluminium with black end caps and an opal diffuser so that the light provides a soft warm white glow. The LED driver for this light fits nicely into the body case of this light. 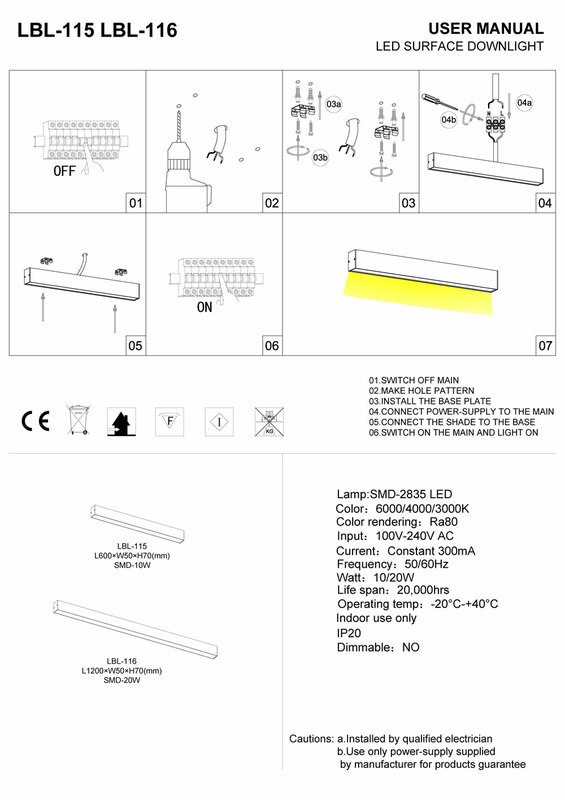 Made for internal use only the LBL116 is rated IP20. This surface linear LED light needs to be wired directly into your 110-240 electric main and so requires the services of a qualified licensed electrician to install the light for you. The brushed aluminium finish on this light gives the LBL116 a modern and sophisticated look. 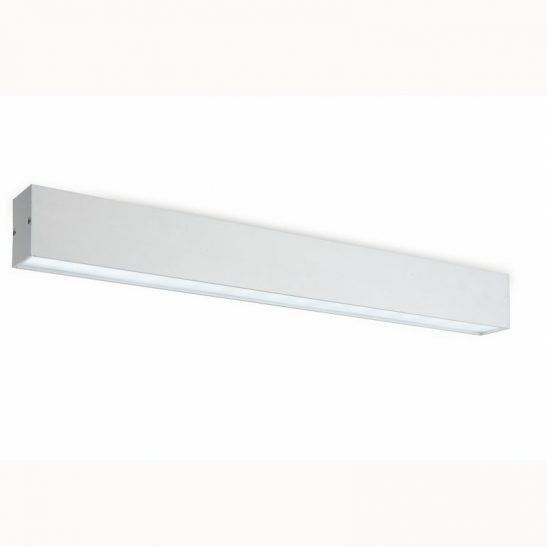 This light is also made using the latest LED technology allowing this lamp to provide you with a minimum of 20,000 hours of maintenance free light. 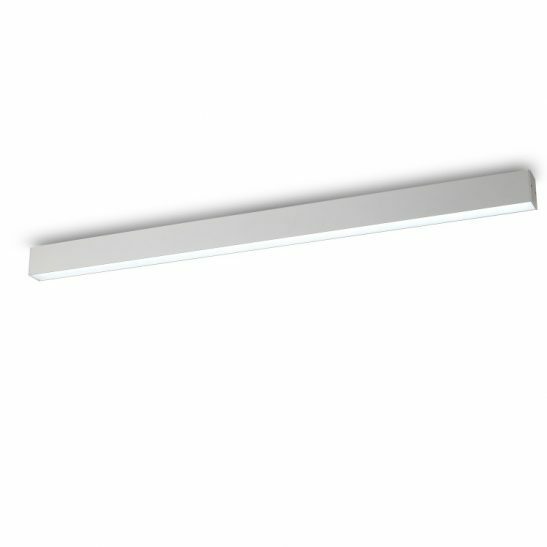 With the LED hardwired right into the light itself, you never have to change a single light bulb in this light. 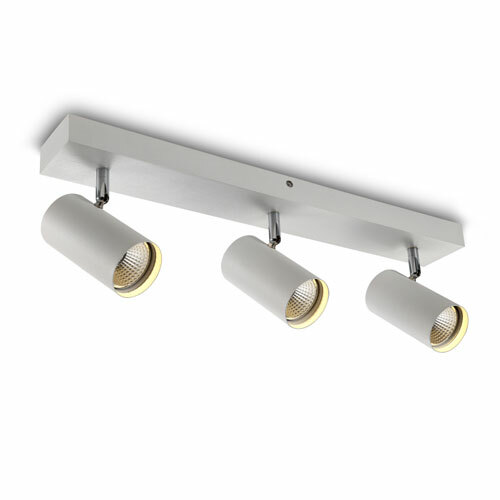 In addition, this light is extremely energy efficient and environmentally friendly. 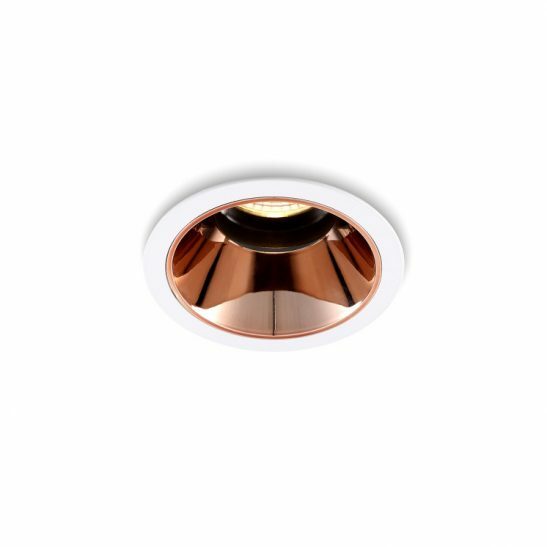 Best of all the LBL116 20 watt brushed aluminium surface mounted 1200mm long LED downlight fitting comes with a 3 year guarantee.